My husband really liked it. 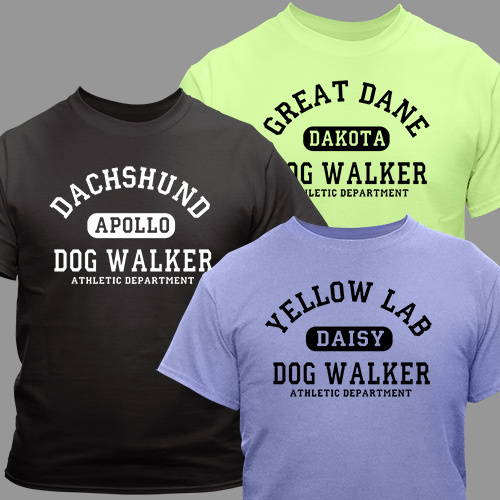 It is very personalized with the breed and name of your dog, it makes it very special. You definitely are getting a lot for the price. Additional Details GiftsForYouNow.com offers a tremendous selection of Pet Lover Gifts that are perfect for any recipient. Shop our large variety of unique gifts and also find our Dog Breed Personalized Garden Flag and our Personalized I Love My Dog Tote Bag as well.